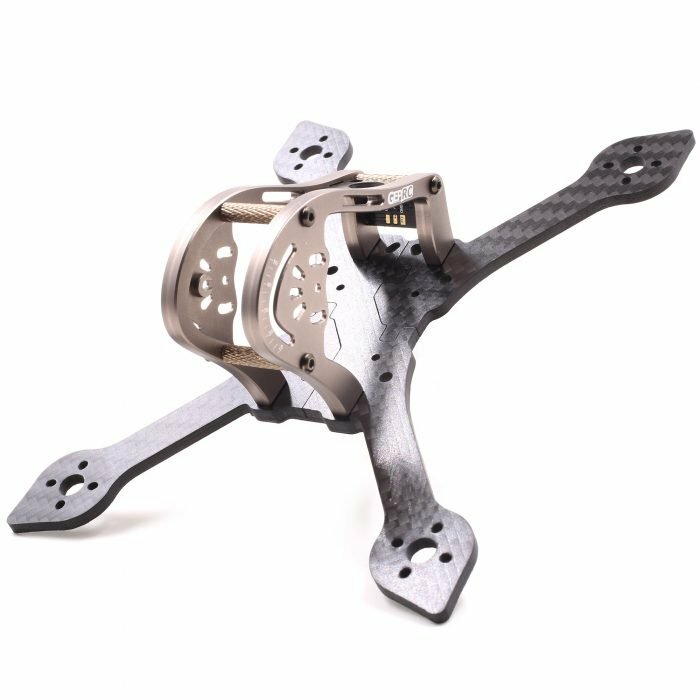 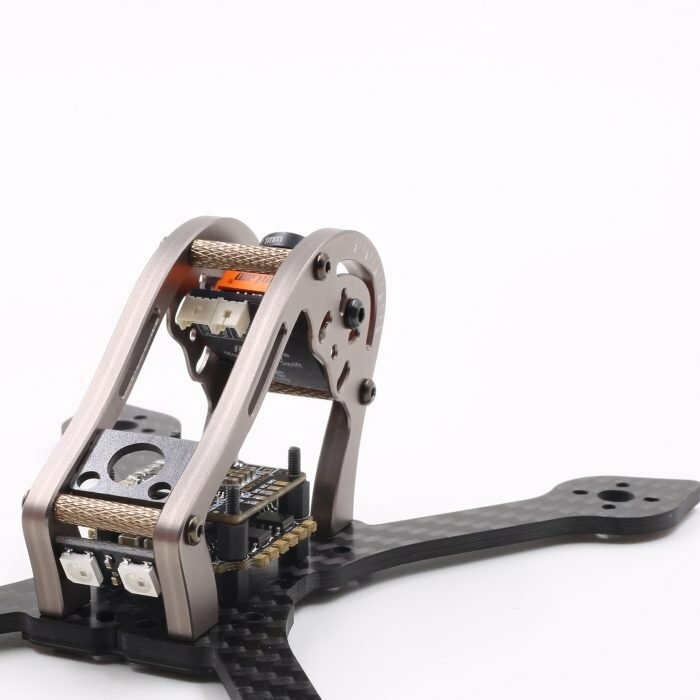 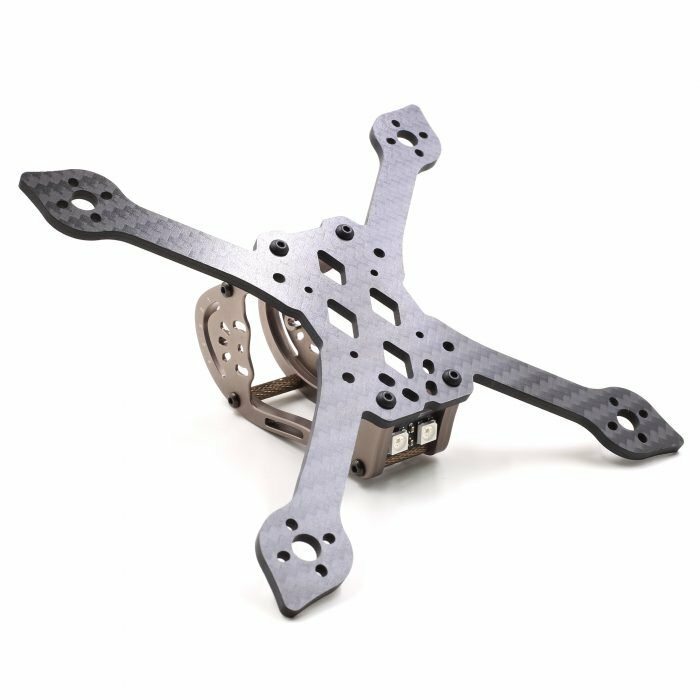 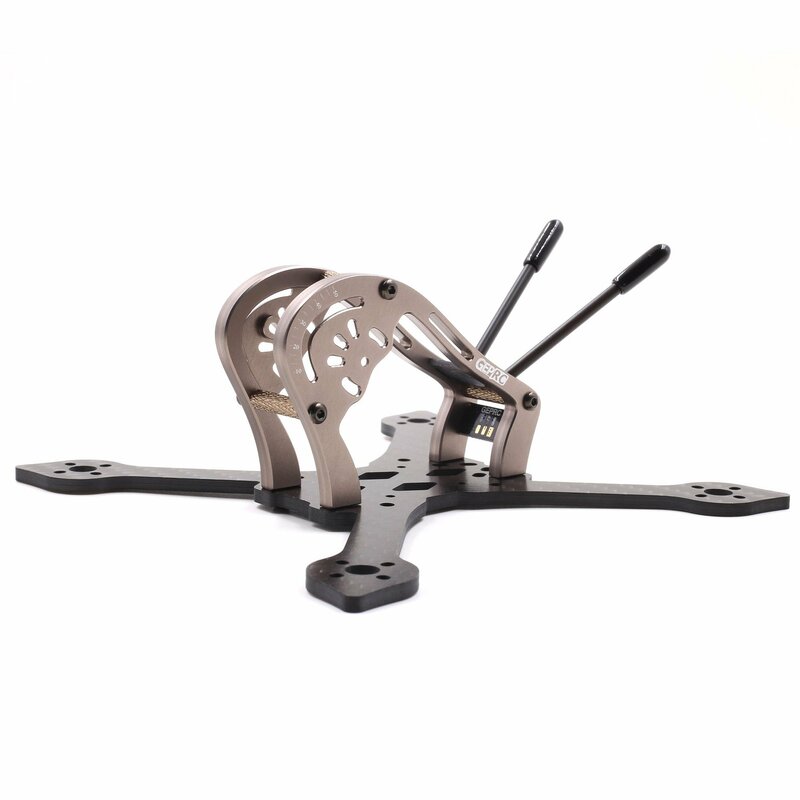 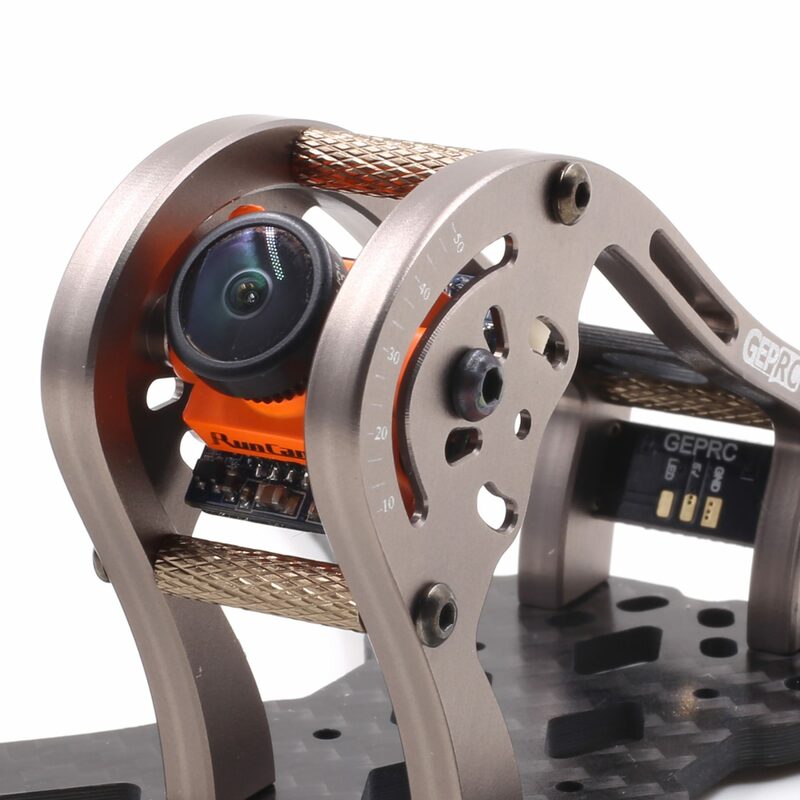 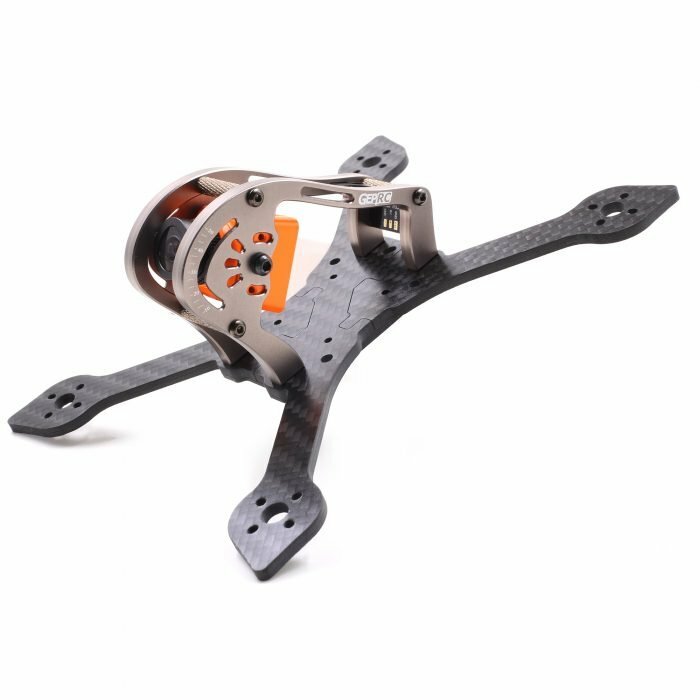 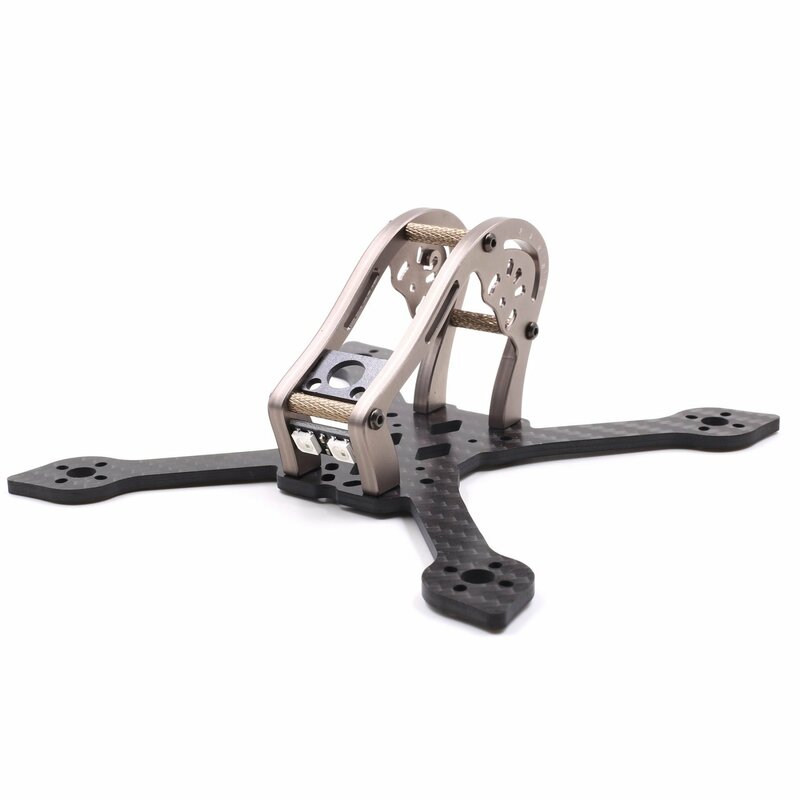 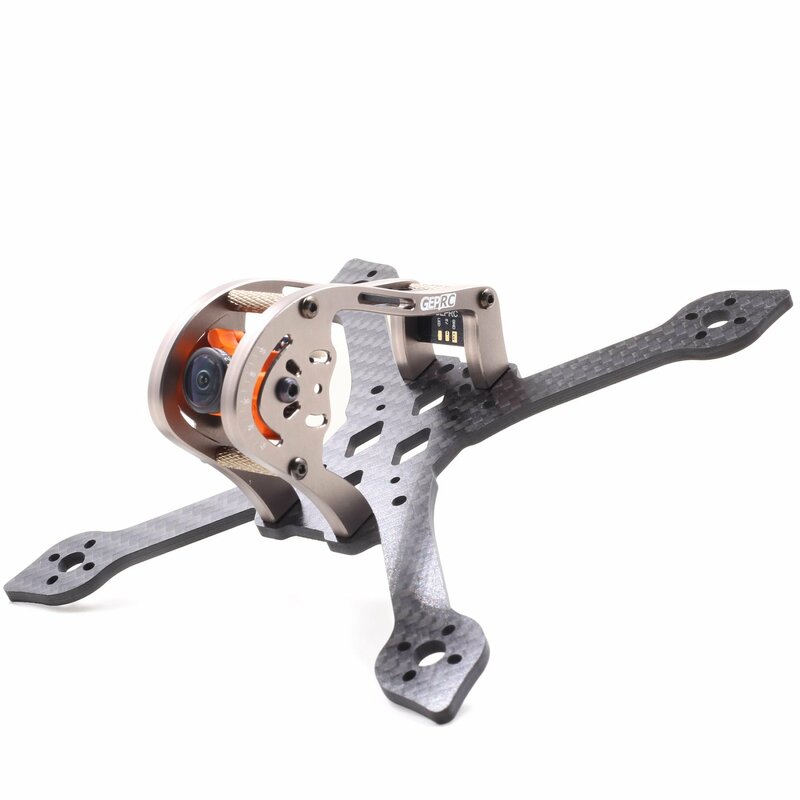 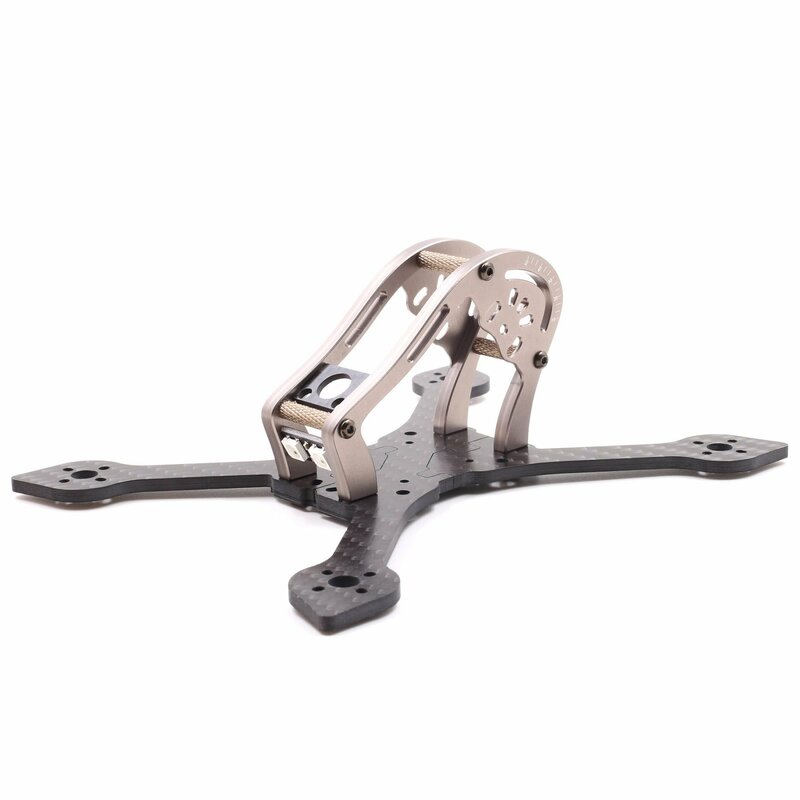 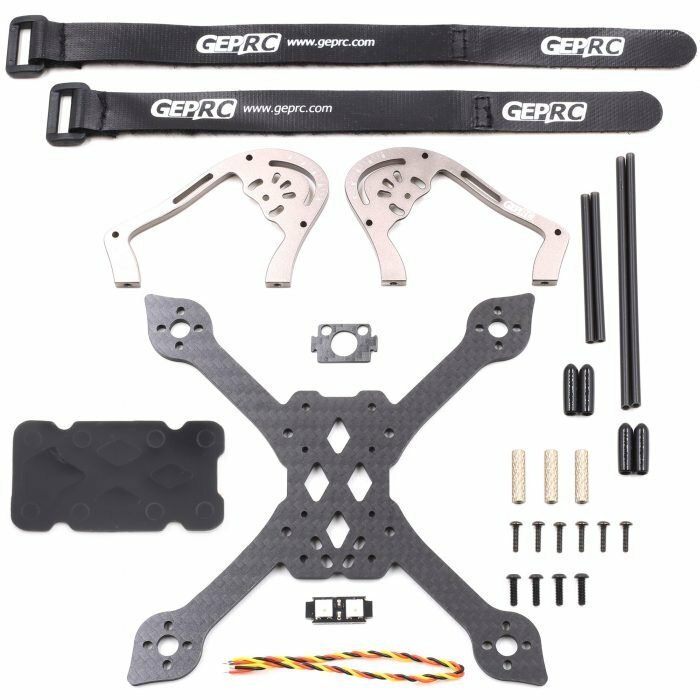 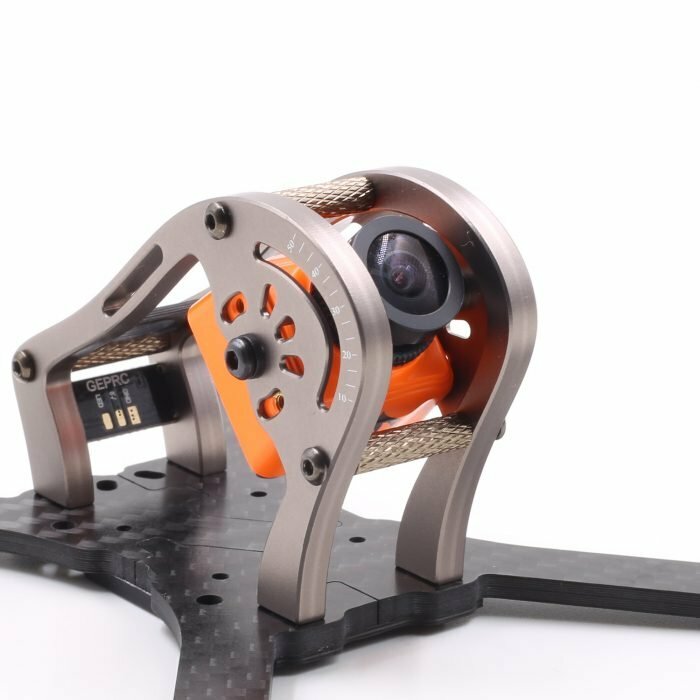 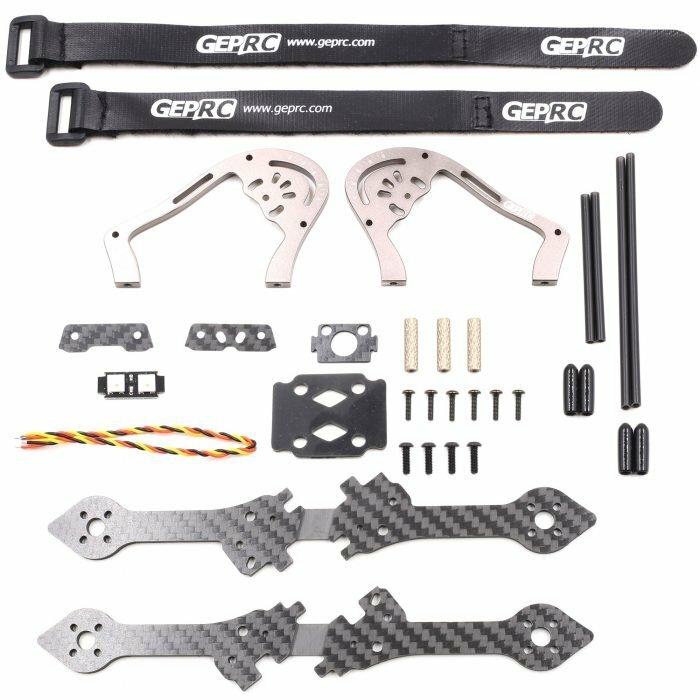 Frame body ultralight use 3k carbon plate, thickness of 3 mm, combining aviation aluminum # 7075 fuselage, integral collocation, is very perfect. 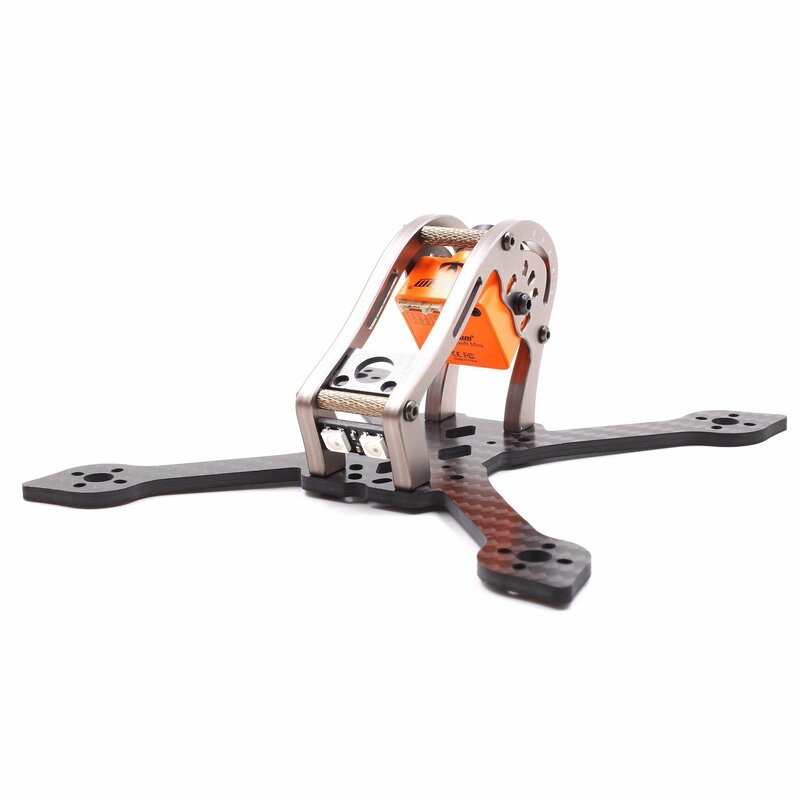 The pilot can be in a small space high-speed flight. 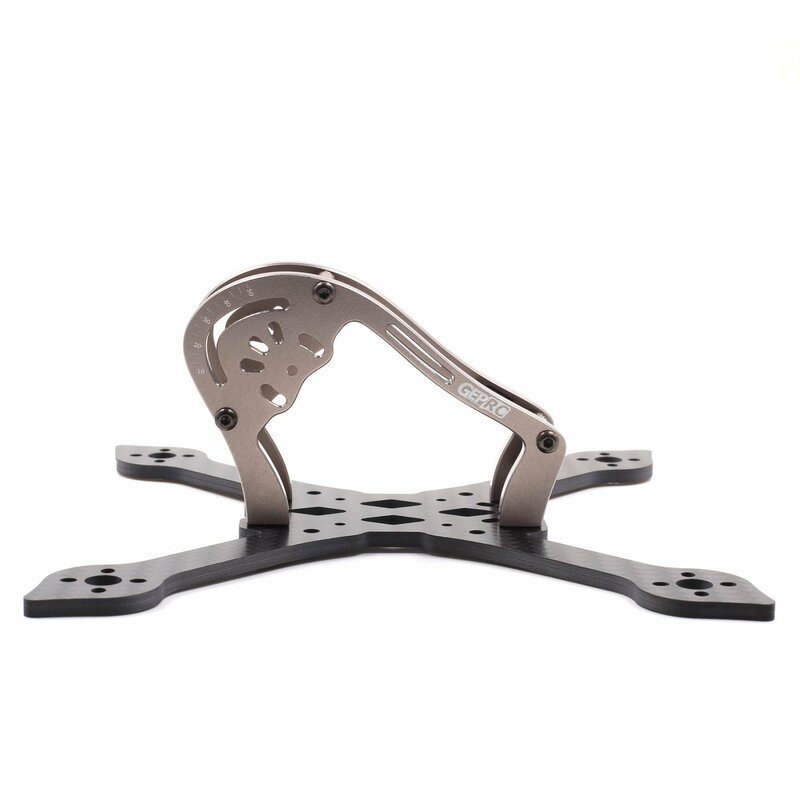 Although small, but very resistant to fall off. 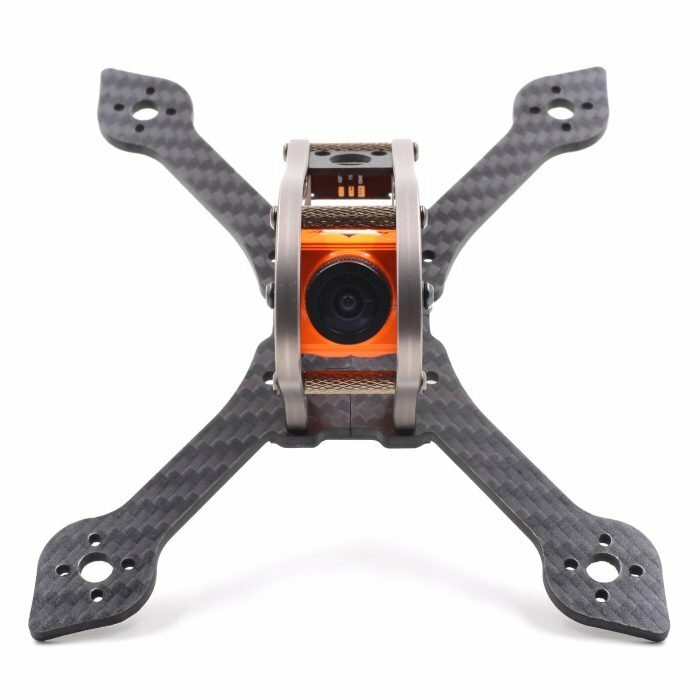 It's worth noting that can perfect match RUNCAM Swift-Mini and Micro Swift lens. In order to let players precisely control their own flight Angle, our team used a laser carving scale, players can adjust Angle to his habit of flight, and we also radium vulture GEPRC anti-counterfeiting LOGO. 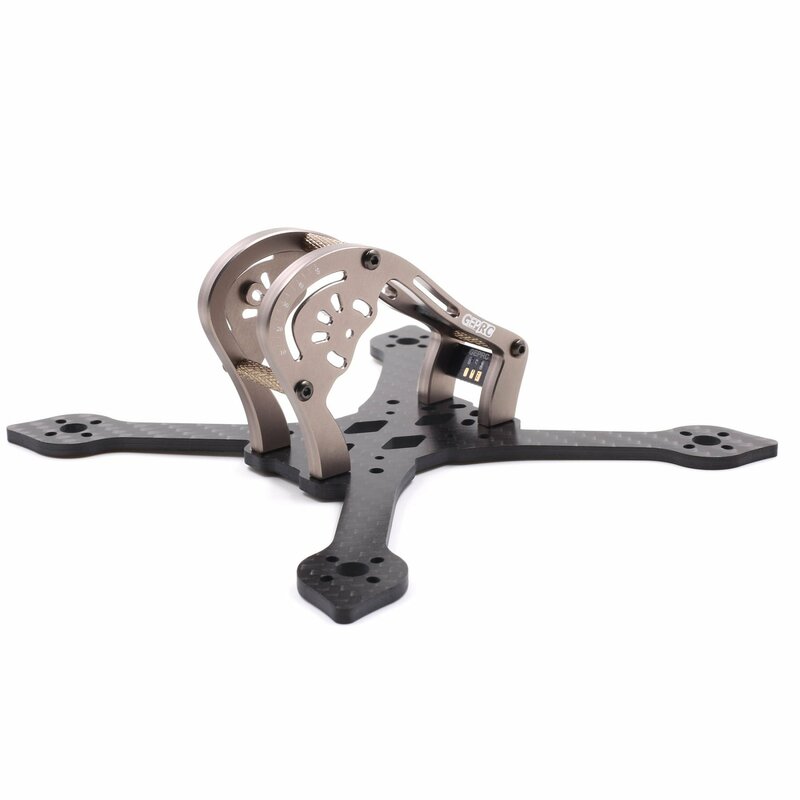 Flight control pitch has two options, respectively is the commonly used 20 * 20 mm and 30.5 * 30.5 mm, The pilot can according to their own needs to be installed. 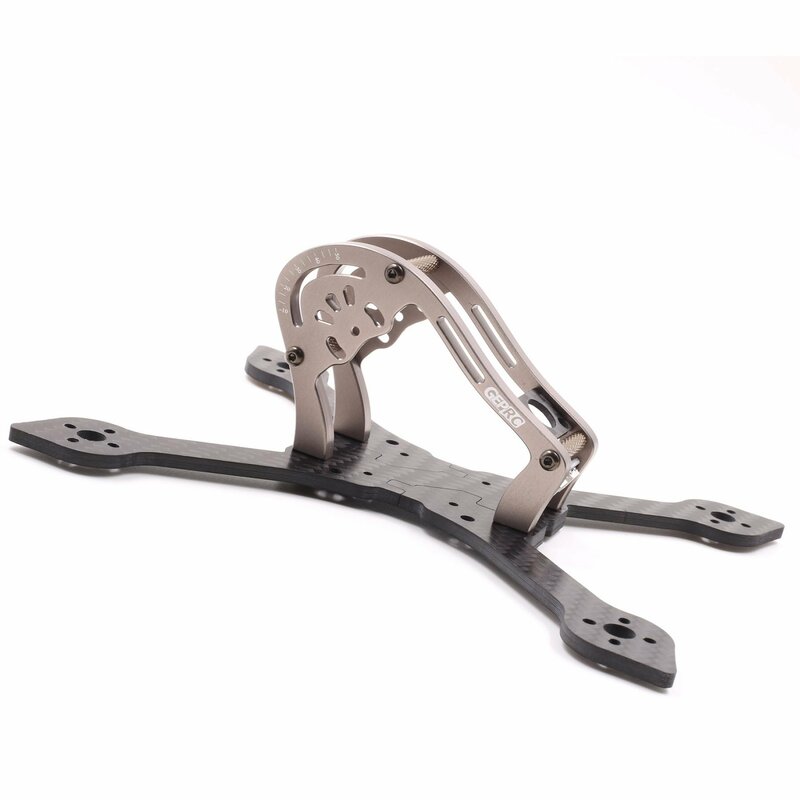 Rack also equipped with LED taillights, available to the competition. Single stand about 39 g (do not include the electronic equipment). 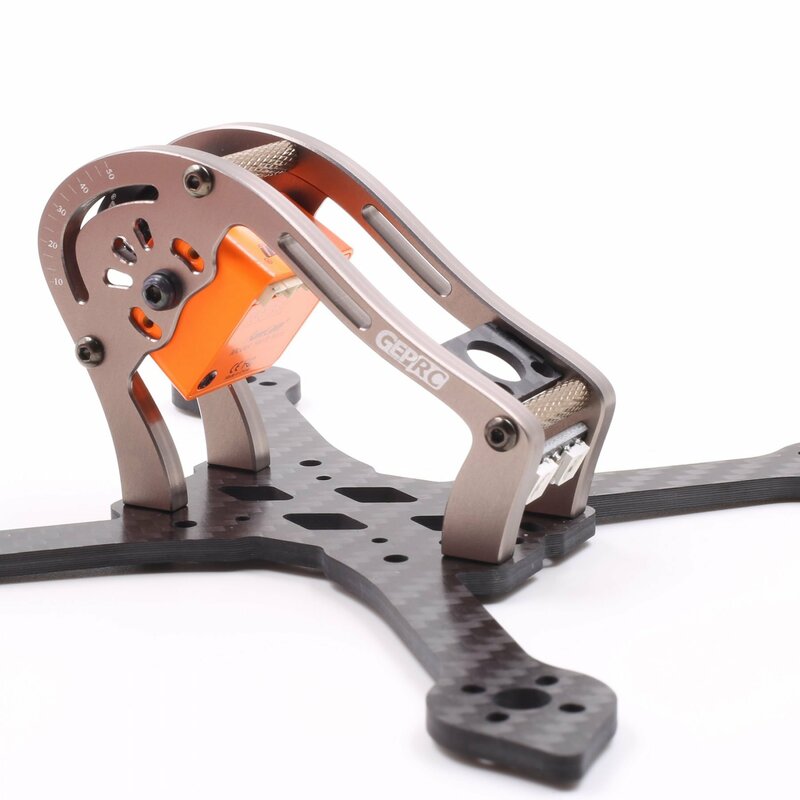 Clearly, he can make you amazing.